POP! Vapors Blue Raspberry has been added to your cart! You’ve never had a blue raspberry flavor as good as POP! Vapors Blue Raspberry! 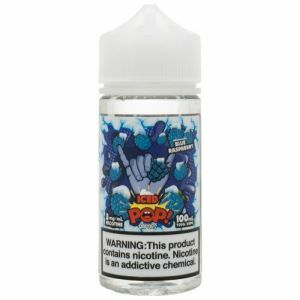 Blue Raspberry by POP! 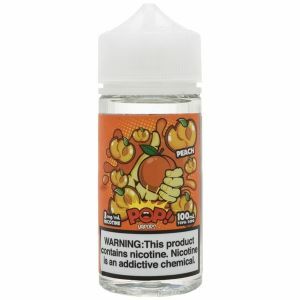 Vapors is a masterpiece of intense blue raspberry flavor forged into sweet and sugary hard candies!